Messy Church is a form of church for children and adults that involves creativity, celebration and hospitality. It’s primarily for people who don’t already belong to another form of church. It meets at a time (and sometimes in a place) that suits people who don’t already belong to church. We aim to provide this form of church 6 times a year, usually across a Saturday lunchtime. 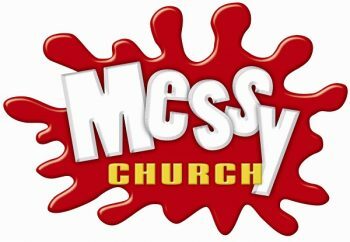 See our Events page for more details about upcoming Messy Church events.